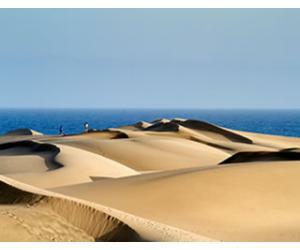 Did you know Puerto de la Cruz is the oldest tourist resort in Tenerife? 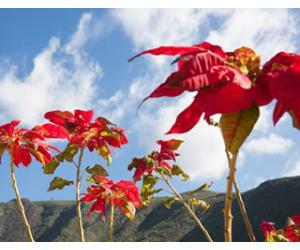 The town of Puerto de la Cruz has always attracted foreign visitors, especially from Northern Europe, who come here during the winter months for the warm climate. Although not as warm as the resorts in the South of Tenerife, Puerto de la Cruz still has temperatures around 20 Celsius during the daytime in winter and it's much more greener compared to Costa Adeje, Playa de las Americas or Fanabe area. Usually Puerto de la Cruz attracts more mature tourists, who come here to relax and enjoy the beautiful nature and scenery. If you're looking for a chilled atmosphere, with lovely restaurants but not noisy club or wild parties, then Puerto de la Cruz is a great place to stay in Tenerife. There are lots of places to visit and discover inside the city, including beautiful beaches, parks and one of the best swimming pool complexes in Tenerife. 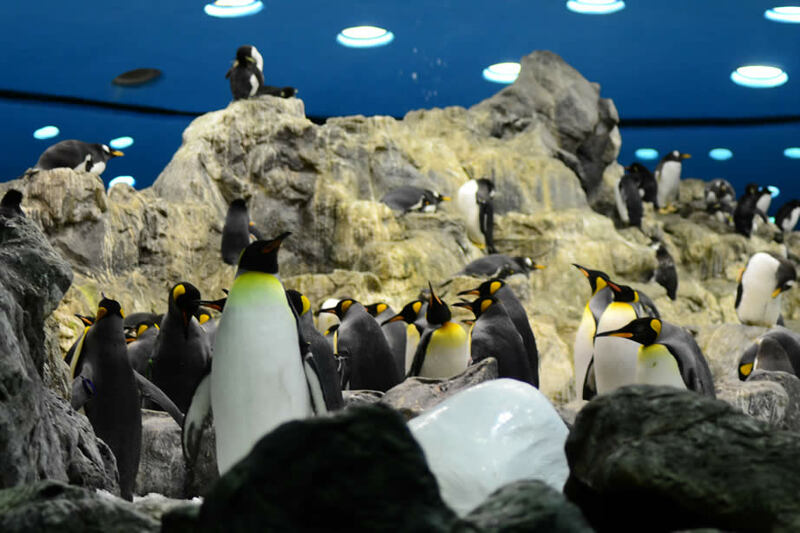 Loro Parque is considered the best zoo in the world and it's one of the top attractions for visitors in Tenerife. The park offers plenty of activities and animal show, so you'll easily spend an entire day there. 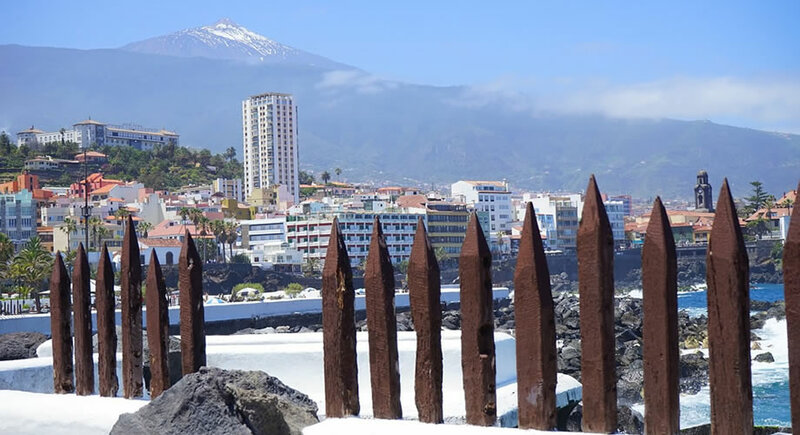 If you're actually staying in Puerto de la Cruz and you want more than one day to explore, you can buy a discounted ticket for a second visit. Playa Jardin is actually formed by several smaller beaches, with black volcanic sand and a beautiful design that is the creation of Cesar Manrique. The beach is 600 m long and here you will find all the services and amenities you need for a great day in the sun: sunbeds, beach showers, a waterfall with seawater and lush vegetation. 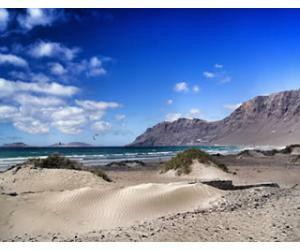 Martianez beach is a black sand beach, located very close to the famous Lago Martianez. It's not as large as Playa Jardin and here you won't find sunbeds and umbrellas, so you'll have to bring your own beach chairs or something to sit on. 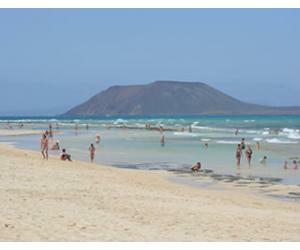 Playa Martianez is popular among surfers who stay in the area, as on most days it offers great conditions for surfing. Costa Martianes is a complex of seawater pools, plus several monuments by Cesar Manrique and a few restaurants where you can have lunch during your time there. Costa Martianez is open all week and there are several large pools, including a geyser in the center or the big pool. You can buy a day ticket for just 5,5 euros, or you can get a ticket that includes entrance + lunch inside the complex, which is available on their website. The Botanical Garden in Puerto de la Cruz, also known as Jardin Botanico de Aclimatacion de la Orotava, providea beautiful walk through a garden with beautiful scenery, lots of exotic flowers and a great collection of trees. This place is recommended for a peaceful and quiet walk, as most visitors who come to Puerto de la Cruz just for the day choose to spend their time either at Loro Park or at Playa Jardin, so the garden is usually overlooked. The entrance is just 3 euros per person, so for such a small amount of money you can enjoy the beauty of the garden, plus a few hours of quiet and relaxation. Inside this garden you will find the oldest dragon tree (drago) in Puerto de la Cruz, as well as many beautiful orchids, the main attraction of the park. The place is an oasis of calm and relaxation in the center of the busy town of Puerto de la Cruz and there's also a cafe inside, where you can enjoy a lovely drink, at reasonable prices. The entrance ticket is around 9 euros per person, which is more expensive compared to the Botanical Garden, although the Orchid garden is smaller in size. But if you're staying in Puerto de la Cruz and you're looking for new things to see and do, the Orchid Garden may prove to be a breath of fresh air and a green oasis, not too far from the ocean. 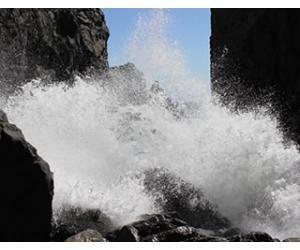 There is a 2km trail along the coast that takes you from Puerto de la Cruz to Playa Bollulo. From there you can continue your journey towards 2 more wild beaches: Playa Ancon and Playa del Pato. This walk provides amazing views of the ocean and the coastline, so it's a nice thing to do on a day with mild temperatures, otherwise you'll have to be careful to avoid midday hours and always use sunscreen. 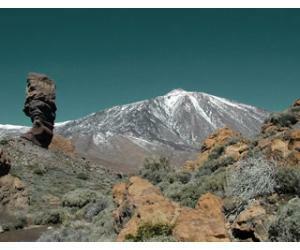 This a list of landmarks or interesting places to see during your stay in Puerto de la Cruz. 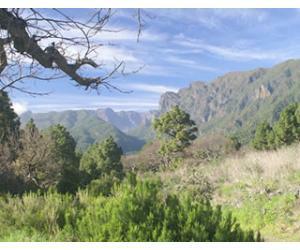 The resort offers a lot of walking opportunities and it's nice to just walk and discover something new every day.